DO YOU HAVE ALL YOUR EGGS IN ONE BANK? Are you getting the best interest rates available on your savings and deposits? Do you have the time to address these concerns? Keeping up-to-date with new bank accounts and constantly changing interest rates is a persistent challenge that most people just don’t have the time or appetite for. We do that for you. We’ll get the best interest rates for your cash deposits across a variety of UK banks with a single sign-up procedure. You can increase the percentage of your cash that is protected by the FSCS guarantee* and boost the return on that cash at the same time. Top interest rates across all savings providers. Makes hundreds of savings accounts available. A variety of term options are available to keep your funds as liquid as you need them. Cash is moved securely within the UK banking system and you remain the beneficial owner of the deposit. A dedicated relationship manager oversees your account. Knowing that your cash is consistently working as hard as other assets means that you’re free to focus on what’s important. Up to £85,000 protection per account opened for each banking license. Our focus is to establish the right balance between Security, Liquidity and Return for your cash savings. There is £160 billion in savings accounts paying less than 0.5% interest – is your cash working harder than that? Hear more on how we help you get the best interest rate for your money, without the hassle involved in setting up multiple accounts yourself. What type of savings accounts are offered? IA/ Fixed Term/ Notice? We offer a range of individual or joint accounts from Instant Access to five year accounts, as well as shorter term notice accounts. You could. But each institution only guarantees FSCS protection on your deposit up to £85K. This would require you to research the markets for the best interest rates, check the rate fluctuations (approximately 200 each week), keep abreast of acquisitions and mergers and their effect on banking licenses, and thus FSCS protection, and apply to each institution yourself. We take all of this hassle away from our clients. How long does it take to open an account with Insignis? Your Hub account will be open within 48 hours of your application. The individual savings accounts are subject to the service level agreements of each partner institution. Yes, there is no limit to the amount of cash that Insignis can manage for you. Many clients see the interest returns on their initial deposit and then choose to increase their funds invested. Some notice accounts and easy access accounts are open to top up deposits at the original rates of interest and these prove popular for new cash. This information is available on the FCA register website. 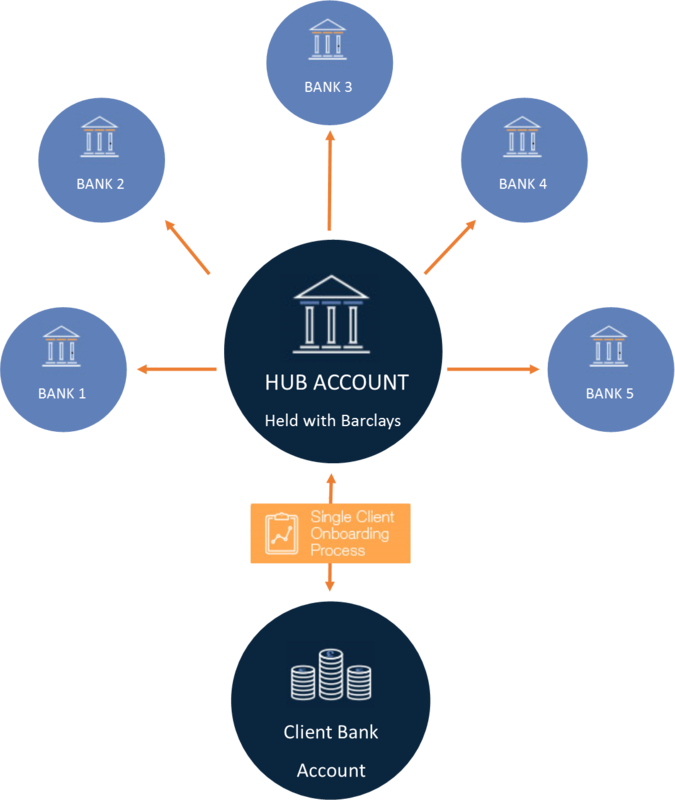 Your initial deposits are held in your own account within the Barclays Hub account. When we have agreed on which interest bearing accounts most suit your needs your money will be transferred. You will always be the beneficial owner of your cash deposit. How do you keep me up to date with my portfolio? You will be given login details for our secure digital platform where you can view your portfolio and transfer, deposit or withdraw your savings. In addition, we provide an app compatible with Apple, Android and Windows devices so you can view a summary of your portfolio at any time. Who do I contact if I have a question relating to my account? When you become a client of Insignis you will be assigned a personal Relationship Manager. Your Relationship Manager can be contacted via phone or email. You can also find answers to many questions on our website or via your logon to the Insignis platform. How does the Financial Services Compensation Scheme (FSCS) affect my deposits? Read our guide to FSCS protection here.